06/14/2018: If you’re planning to start a family, here are a few financial tips to remember. Starting a family is one of the most exciting adventures you can ever have. For many people it’s the most rewarding part of living the American Dream. But amid the joys and challenges that go along with having children, financial planning can get lost in the mix. That’s why it’s important to start planning your family’s financial future well before your son or daughter is even a glimmer in your eye. When should I start saving, and what expenses do I need to consider before my child is born? Since money is the top cause of stress in America today, the time to start saving for your family is now. 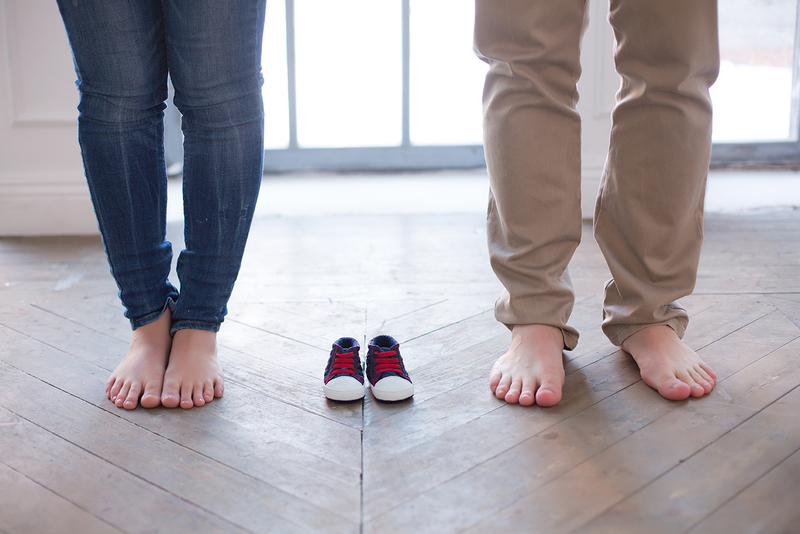 Consider any potential large expenses ahead of time—things like cars, a new house, or major home repairs—before committing to starting a family. You’ll also want to set aside money for basic baby needs: food, clothes, a crib, a stroller, toys, diapers, medical costs, and a laundry list of other items. It’s smart to start saving for your baby at least a year before your child is born, which will help make saving a lifelong habit. And plan for changes to your insurance, your tax filing status, and how employment leave can affect your income, because these factors influence the amount of money you have to cover expenses. You can expect to spend more than $10,000 on average to raise a child during the first year alone. That doesn’t account for the cost of moving or buying a new home, which is something many couples do to make more space for their growing family. While the first year of a child’s life is often the toughest in terms of time and mental strain, it’s usually not the most expensive. Generally speaking, children will get more expensive each year, and the average cost of raising a child to adulthood as of 2017 ends up being about $233,000. What are some financial challenges I can expect to face? Whether you have children now or you’re planning to start a family in the future, you need to be ready to cover unexpected expenses and family emergencies right away, which means saving money specifically for that purpose (which you can do with a savings account). The most common financial challenges that families face include medical bills, car repairs, home repairs, illness that affects earning ability, and even extracurricular activities for your children. These days, some families are spending up to 10% of their income on youth sports. While that might sound extreme, it’s just another reminder there are plenty of financial challenges that come with raising a family you may have never considered. With so many expenses to think about, you might not even be considering college tuition. But with the average cost of school and all associated expenses being about $25,000 per year for in-state tuition and over $50,000 at a private university, saving for college is something you should do while your child is still in a crib. One of the best ways to save more money for college is through safe investments. Government bonds, certificates of deposit (CDs), and low-risk mutual funds are all great ways to add even more money to your college savings. Once your child is old enough, it’s also a good idea to check out available scholarship opportunities. If starting a family is part of your American Dream, we say go for it. But make sure you’re taking a deliberate approach to saving and planning—because that will give you more opportunities to give your family the best life possible. Contact us today to learn more about all the ways we can help your family have a happy, healthy financial future.